Bollywood kings Sharukh and Salman’s yesteryear blockbuster film ‘Karan Arjun’ is all set to be made in Tamil soon with the same title. 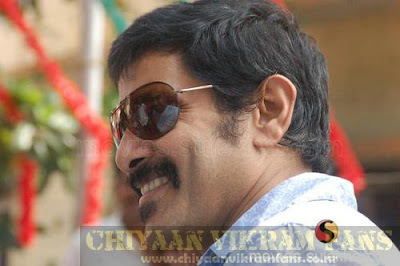 The film is being directed by Saga and the film stars new comers Amod and Sathya in the lead roles. 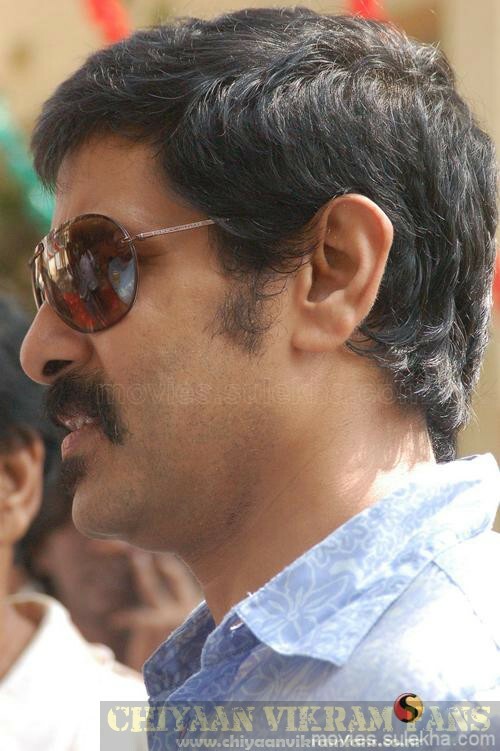 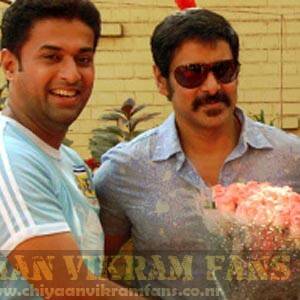 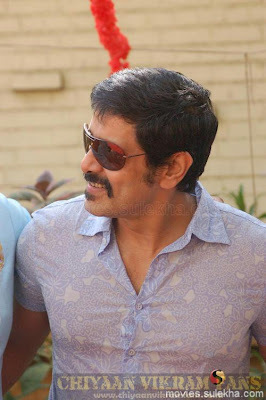 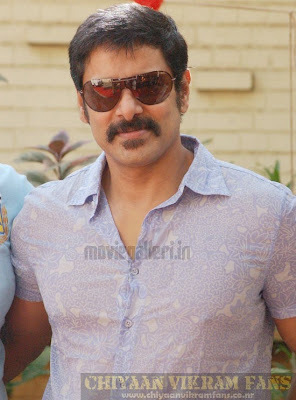 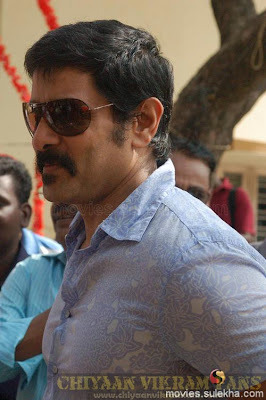 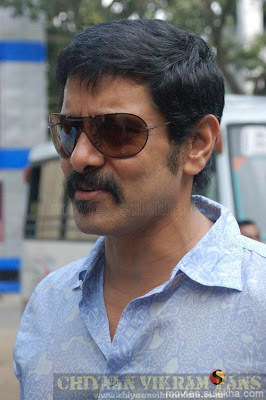 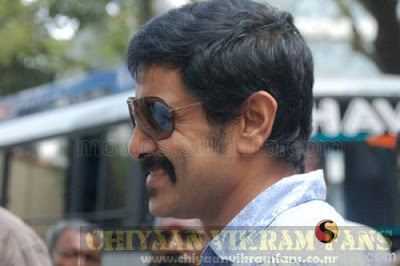 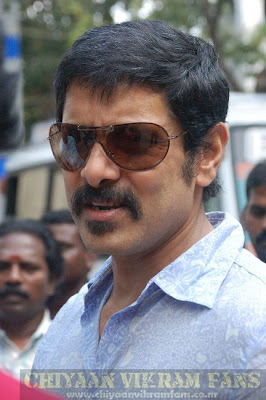 The movie was launched yesterday morning by hero Vikram at AVM Studios. 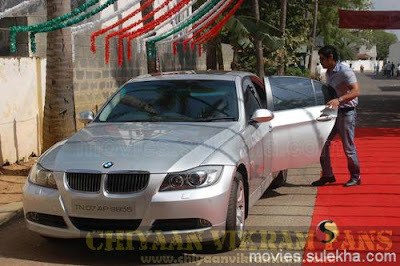 The movie is planned to be finished in a schedule of 45days at Kodaikanal. 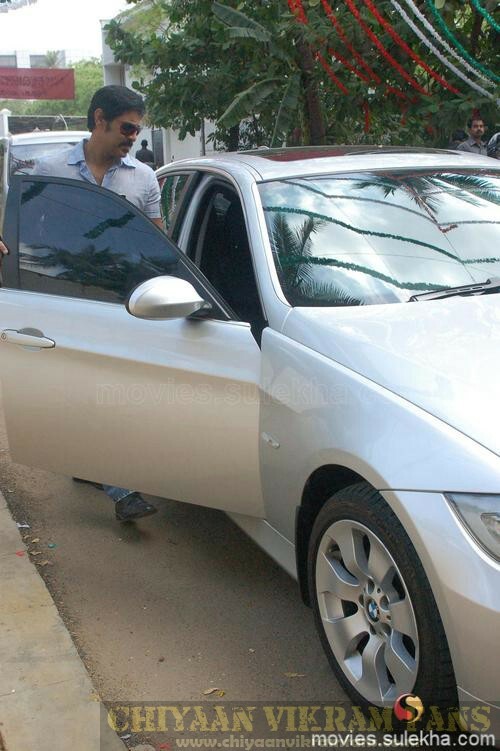 HAiiiiiiiiiii C* UR R Very ACTIVE HERE at k-a MOVIE LAUNCH stills,JUST LIKE SAMY* ips,............. if uuu have confidence on my DRIVING.,if u dont mind............i want to take u for short trip*** on UUUR OWN BMW ***........WILL U ALLOW ME TO DRIVE ONCE UR CAR VIKRAM ??? 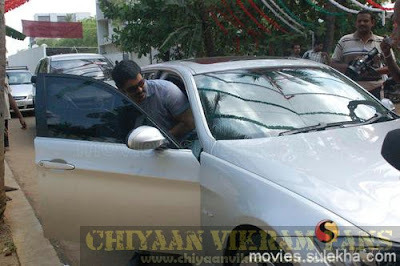 WHEN IS THE LUCKY DAY?